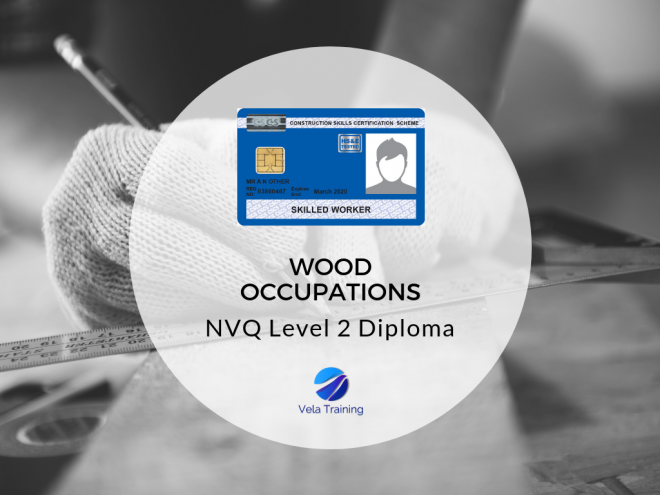 This qualification is aimed at those who have responsibility for carrying out work in construction-related wood occupations in the workplace and onsite. Because of the wide range of wood occupations it is not expected that all candidates will carry out the same activities; the qualification is structured to ensure that there is a high degree of flexibility within the units available, there are 6 pathways to cover a range of tasks that come under the following broad headings: site carpentry, bench joinery, structural post and beam carpentry, light structural timber framing, timber frame erection and timber decks and cladding. All work must be completed following industry recognised safe working practices and in accordance with relevant legislation.